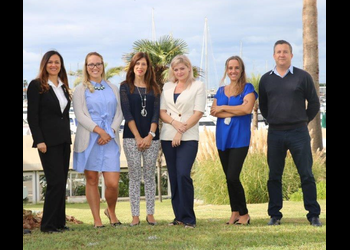 We have more than 32 years of experience on the Portuguese Property market, an outstanding track record and a formidable reputation for excellence. 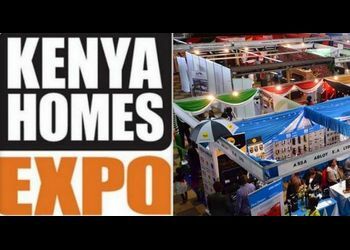 Between 11 and 14 April Mackenzie Portugal will be present at the 28th Kenya Homes Expo - East & Central Africa's biggest Homes Show. Following our successful participation in Cape Town's property show, our team is flying straight to Nairobi to take part in Kenya's Homes Expo. 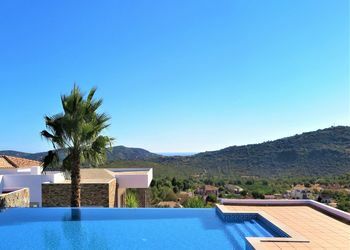 If you are thinking of selling or are just curious about what your property could be worth in the current market, please visit our page about selling property in the Algarve where you can request a free guide to selling your property. 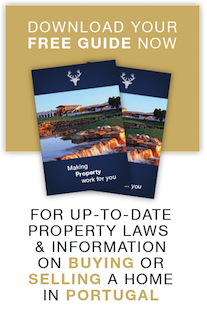 Alternatively send us your details NOW and a member of our team will contact you to arrange a free, no obligation market appraisal of your property at a time that is convenient for you.